Star-Struck by Stargazing? (No pun intended there) The Milky Way Galaxy is a beautiful mystery and looking at the uncountable stars in the night sky bring peace to everyone. But, it's a pity fact that the polluted cities of the country hardly let you see the moon clearly. Even on the clearest of nights, artificial light from cities obscures the natural darkness, making night-time skies look a lot less majestic than they should. If you stand on your terraces and try to count, on an average as few as 500 stars are visible from the majority of the urban areas in the country. 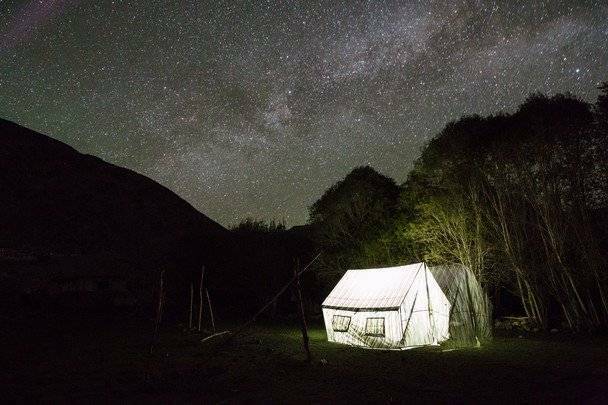 So, the harsh reality is that if you want to stargaze, you need to go places far away from the hustle-bustle of your urban cities to pursue this hobby. 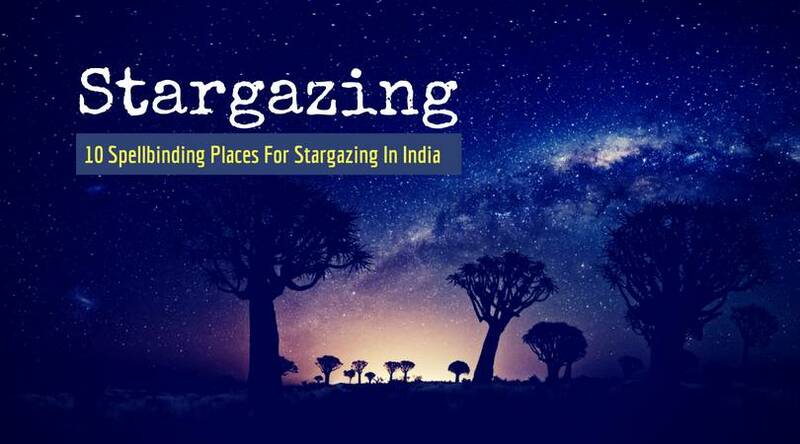 If you are an astronomy lover or just love gazing at those twinkling beauties in the sky, head to these 10 best places for stargazing in India. 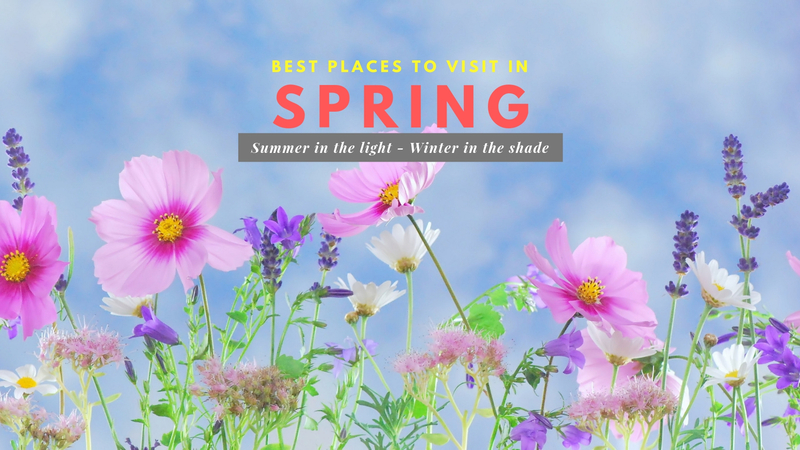 It is sure to leave you awe-struck as these places are just jaw-droppingly beautiful. 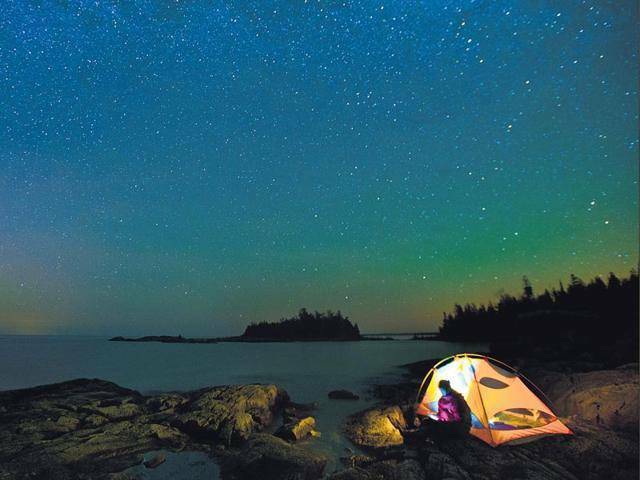 You'll surely remember the stellar celestial views of these skies for a long, long time. Situated at an altitude of 4,500 meters, the Indian Astronomical Observatory at Hanle is the second-highest optical telescope in the world. 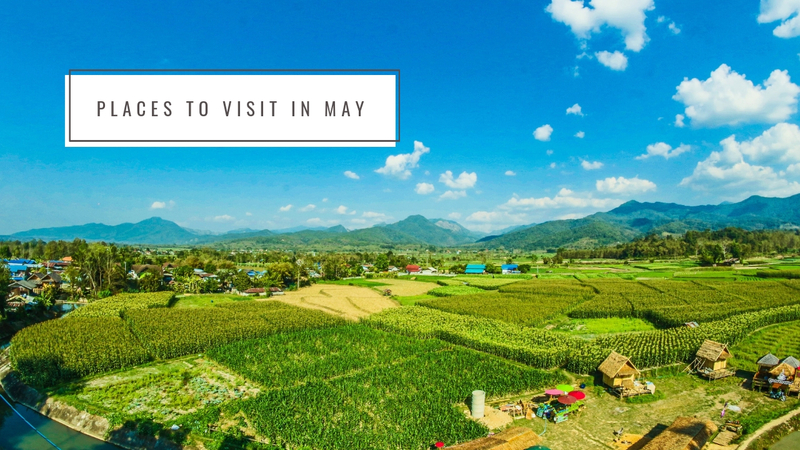 Far away from the polluted urban cities and on such high altitude, the place had to be on top of the list of the best places for stargazing in India. The air is so dry and clear that the brightness of the Milky Way is spectacular. 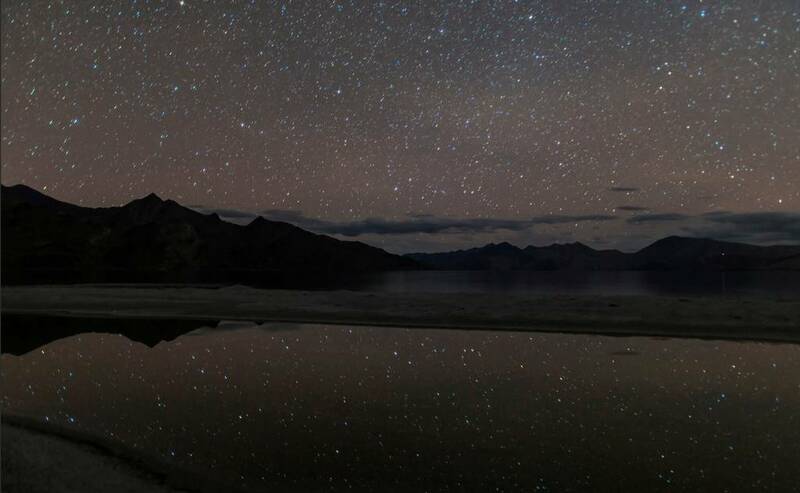 You could even photograph from the famous Pangong Lake and see the spectacular view in the reflection of the lake and in the brightest night sky lit solely by the light of stars. Tha village of Nubra is quite famous for the same too. The hamlet of Majhkhali near Ranikhet is the location for Talwar's bi-annual astrophotography workshop called Sky Photo Trip which must mean that a place which holds such important purpose from the astronomical view, must be a beautiful sight to go star-gazing. 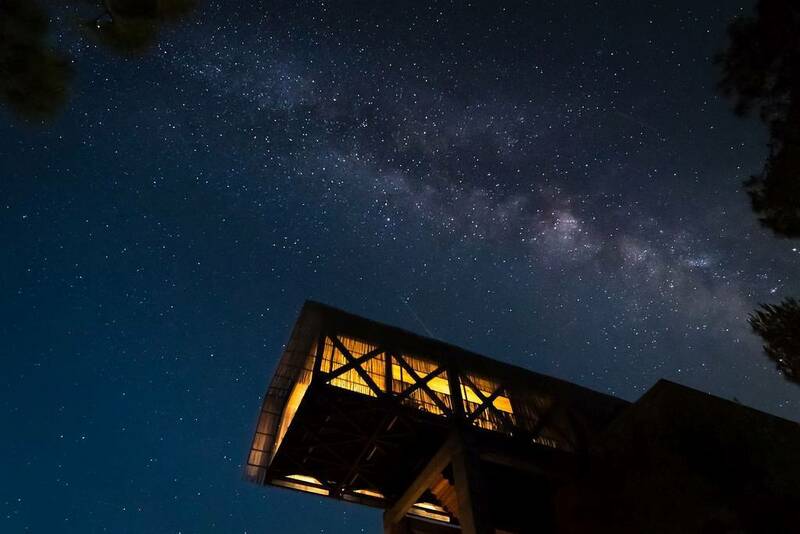 The place has unparalleled views of the Nanda Devi mountain on the horizon and the place is well equipped to shoot night landscapes, star trails, time-lapse movies and planetary photographs. A place must in one of the best places for stargazing in India. 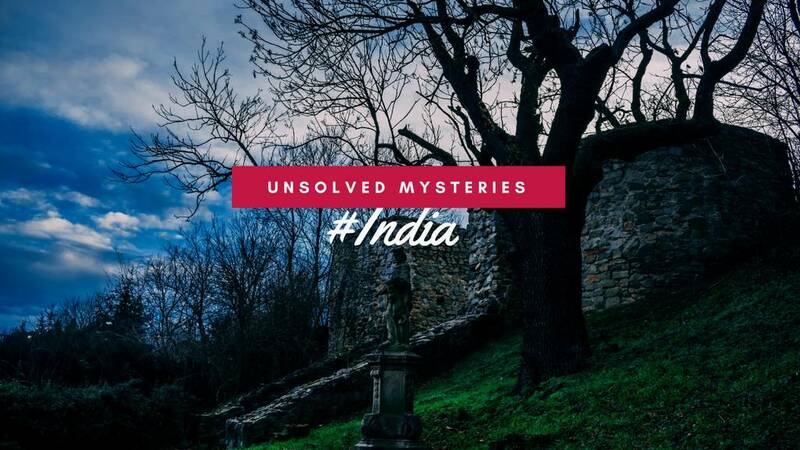 Where: Ranikhet in Uttarakhand and Majkhali is a beautiful village town located at a distance of 1kms from Ranikhet. If you want to do a little astrophotography, Kasargod in Kerala is one of the best places for stargazing in India. The region has crystal clear blue sky and very less pollution and dust in the atmosphere. For a good view of the heavens, in South India, you don't need to travel 1000s of Kilometers to the North. Just head here! Where: Kasaragod is a city in the northern end of Kerala in India. It borders Karnataka state. It is part of Tulunadu region. 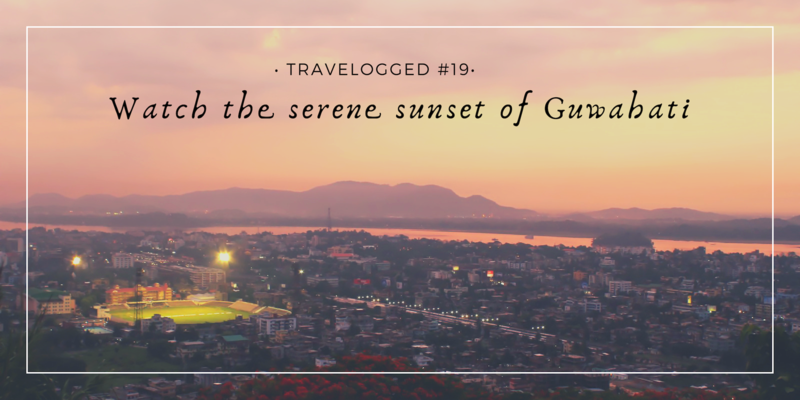 The North-Eastern part of India is a beautiful place in all its aspects and it's not behind when it comes to beautiful night skies too. Katao in Sikkim is at 15000 feet above the sea level and is a lovely camping place for all adventure lovers. But, its harsh weather conditions because of regular snowfalls make it a little more difficult for those not accustomed to the cold that much. 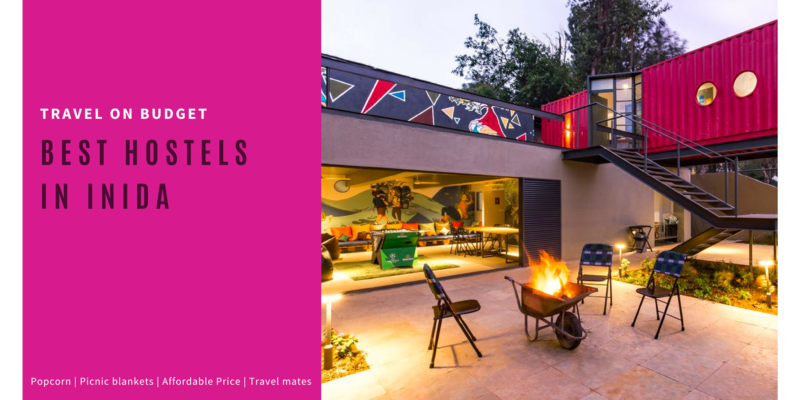 The glittering astral circles seem to be touching you and its high altitude peak allows you to witness the bewitching collection of uncountable stars in the sky. Where: Katao - The Switzerland of Sikkim is situated in North Sikkim and is nearly 144 kilometers from Gangtok. It may come across as a surprise that a dessert does not obstruct the star night view because of all the dust. But instead, makes a beautiful landscape. 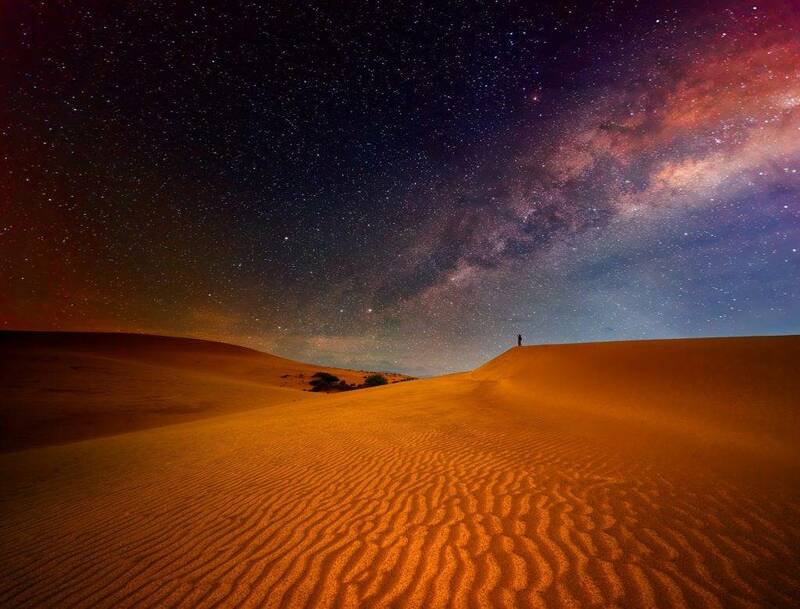 The alluring sand dunes in Jaisalmer are the perfect backdrop to make it one of the best places for stargazing in India. 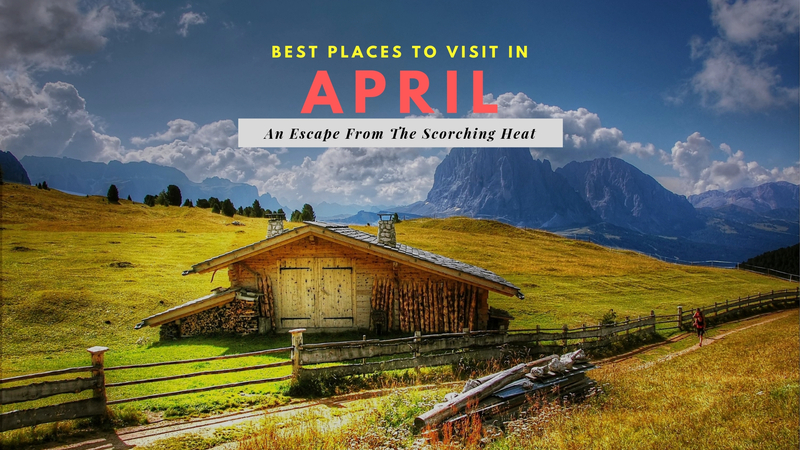 The place is not just for desert camping, jeep safari, and camel safari. The night sky is a view not to miss. The dessert is chilled at night and the beauty of the place at night is incomparable to any else anywhere at any altitude. Where: Jaisalmer is not directly connected by air to any part of India. Jodhpur Airport, located some 300 km away from Jaisalmer is the nearest airport to the desert land. The airport connects Rajasthan with all major Indian cities. From Jodhpur Airport, you can hire cabs to reach Jaisalmer. 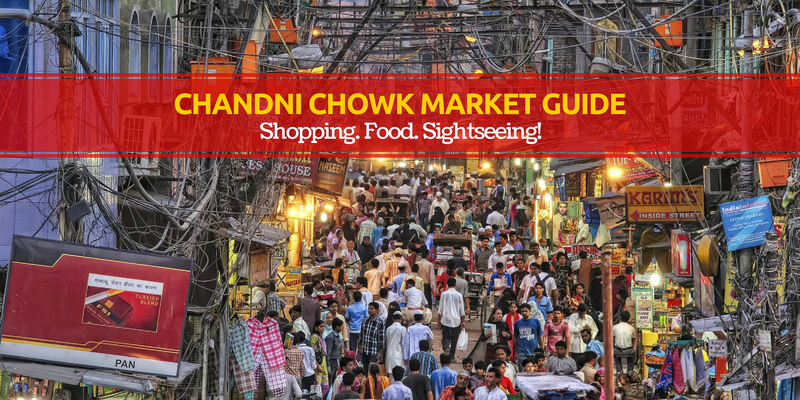 Whether it be the cold desert of Ladakh, the hot desert of Jaisalmer or the white desert of Kutch in Gujarat, desserts is clearly one of the best places for stargazing in India. 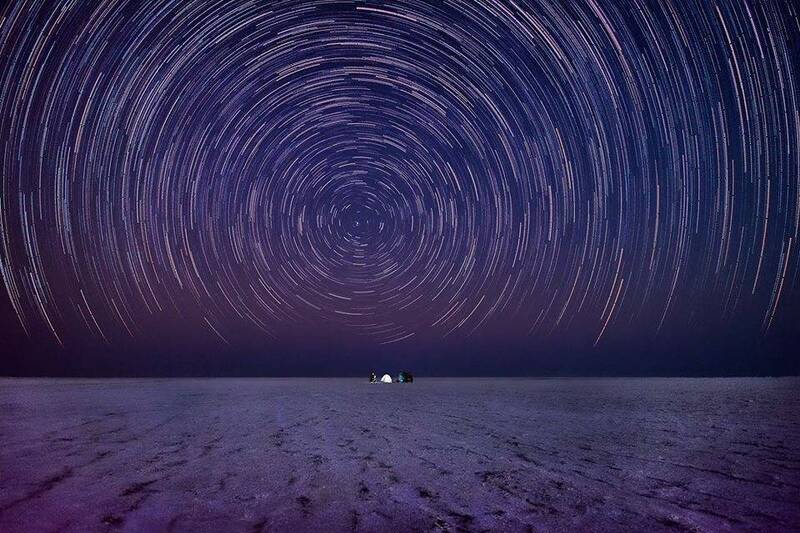 The Great Rann of Kutch is the largest salt marsh in the world and here, you can experience a phenomenon known as the Chir Bhatti (Ghost lights) which is a light phenomenon and the beautiful views of the night sky. It is a great place for naked astronomy too if you don't have access to the expensive equipment as the phenomenon and stary night is so clear. You can see nearly 6 magnitude stars with the naked eye. Where: The Great Rann of Kutch is a salt marsh located in the Thar Desert in the Kutch District of Gujarat, India. It is about 7,505.22 square kilometers (2,897.78 sq mi) in size. You can reach Kutch only by road. You can take your own vehicle or hire a cab from Bhuj to reach Kutch. Consequently, you can also travel with your own vehicle from Ahmedabad (400 km away) or Rajkot (300km away) to reach Kutch directly. One of the lesser known places for stargazing, but Mandarmani still has to be one of the best places for stargazing in India. The place sets a scene for a beautiful romantic sky. The best time to watch the night sky there is around Mahalya (New moon). The place rank very low on the pollution scale making it a picturesque experience for stargazing. 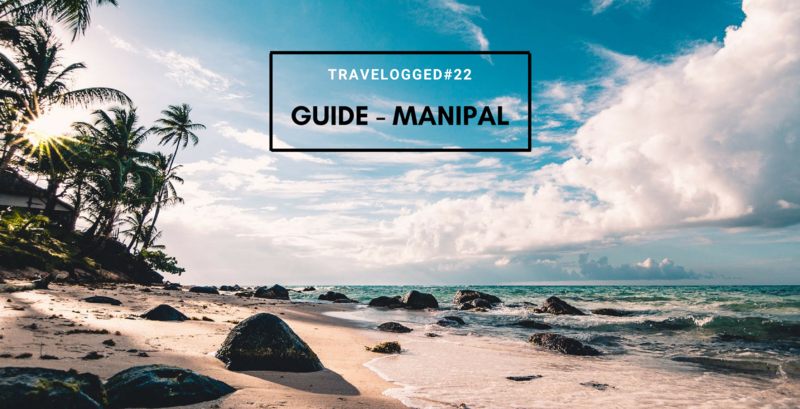 Where: From Kolkata, Mandarmani is 170.6 km away. Approximately, a 4.5 hr drive. 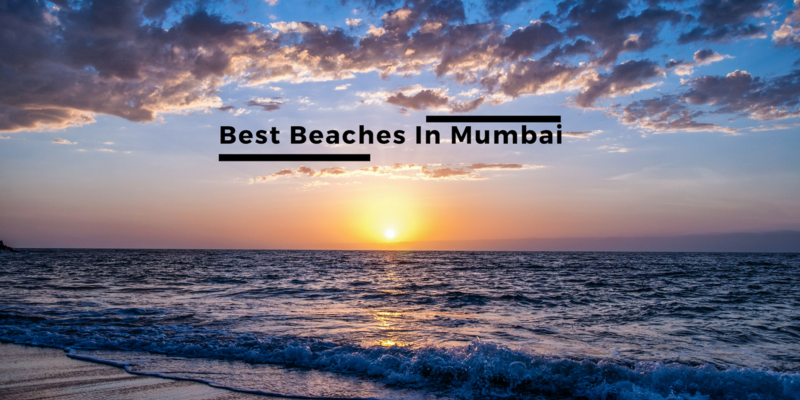 The island of Andaman And Nicobar is a beautiful place and one of the greatest scenic treasures of the country And it gets even better at night when the whole sky is filled with beautiful stars that you can gaze all night. When it's evening, the azure water of the ocean just merges with the colors scattered in the atmosphere thus extending a shade of blue wholly on the island. Where: To get to Havelock from Port Blair (capital of Andaman islands), you have to take the ferry departing from the Phoenix Bay jetty. There are 3 departures daily - 0600 hrs, 1130 hrs (either direct or via Neil) and 1400 hrs. The afternoon ferry means that you can get to Havelock on the same day as your arrival into Port Blair. Spiti Valley, a very popular magnificent tourist place in Himachal Pradesh is a very sensitive ecological zone. Here, stargazing is way clearer from the top portions of the towering mountains and hundreds of people do it every day. It's that common. 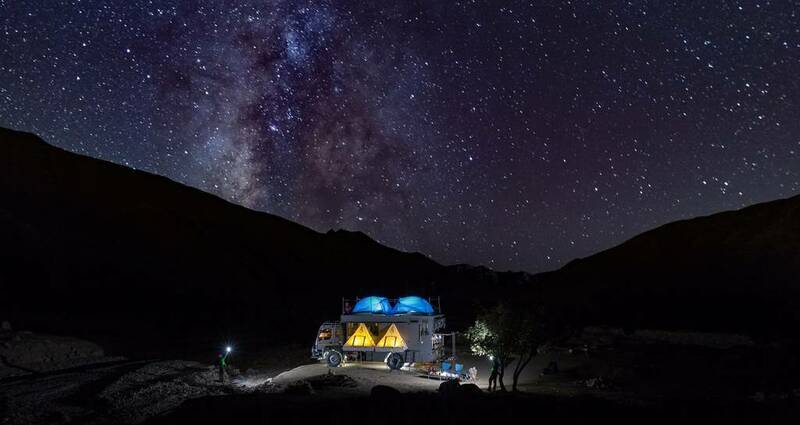 The perfect spot for capturing the fresh views of the night sky is Kibber, the highest motorable pass. 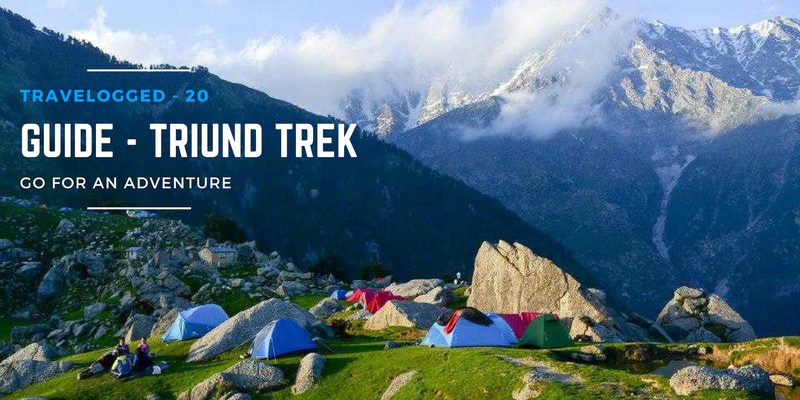 The place is greatly known for the trekking adventure also. Where: You can take a Volvo run by HRTC or HPTDC to Manali from Delhi and then HRTC buses ply buses on Kullu – Manali – Rohtang Pass – Kunzum Pass – Kaza route. 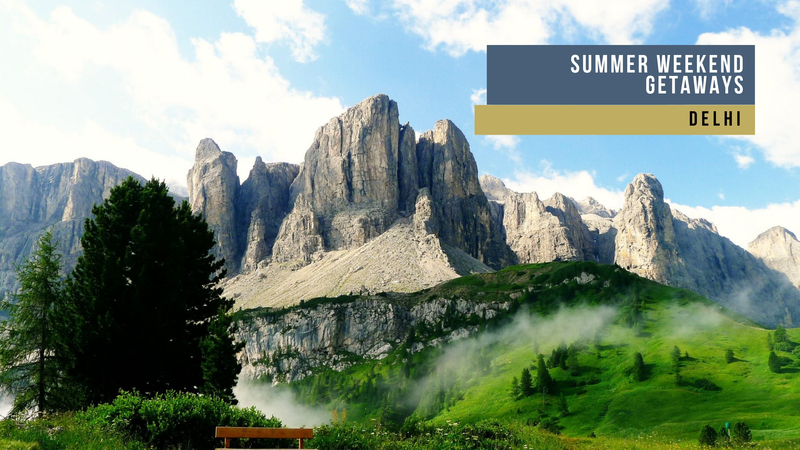 There are two HRTC buses which run between Manali and Kaza every morning, as soon as the road to Spiti Valley via Manali get open in the season, mostly in mid-June. 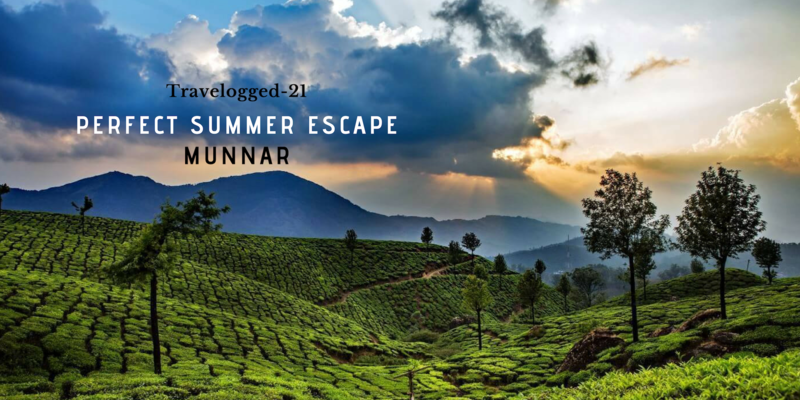 Another beauty of South India, Coorg, the seamless mountain peaks of the Western Ghats, the gushing waterfalls, the aroma of coffee and the perfect night sky to gaze at? Does the setting paint the perfect picture? Yes, it does. Coorg is one of the best places for stargazing in India. A famous tourist attraction, the place is South India's paradise whether in daytime or at night. 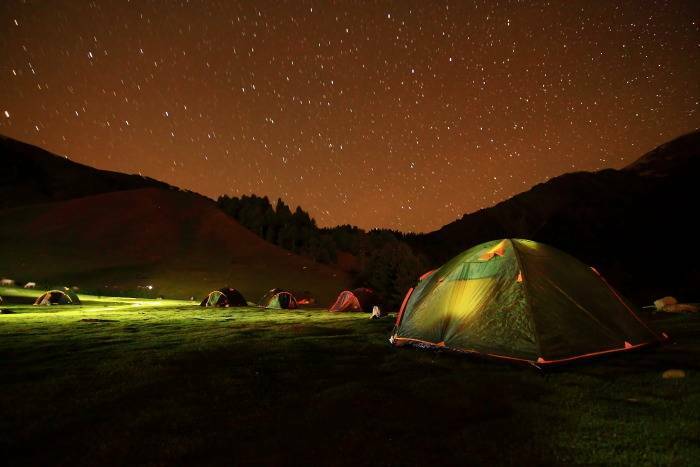 The lofty peaks like Tadiandamol are the major spots where star gazing is simply easy. Where: By air, the nearest domestic airport is the Mangalore International Airport, about 160 kilometers away. By train, the nearest railway station is in Mysore, which is about 95 kilometers away and by road, If you want to take the bus, there are K.S.R.T.C deluxe buses, which run daily from Bengaluru, Mysore, and Mangalore. 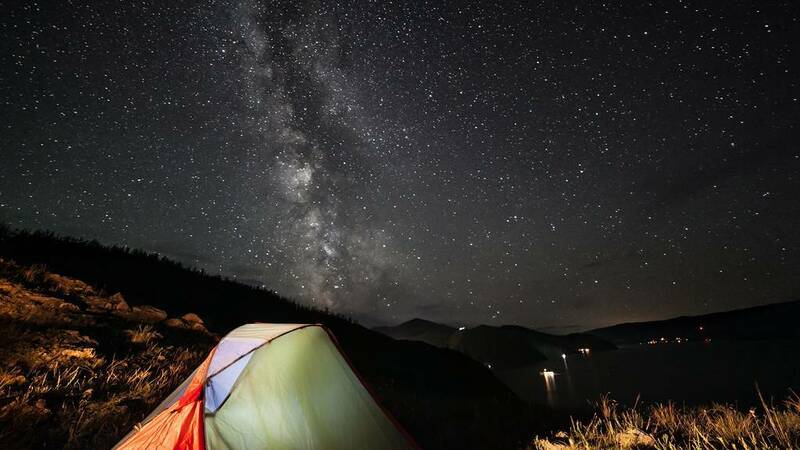 Get your backpacks ready and set for the perfect stargazing experience the next time you're planning any trip. Q. 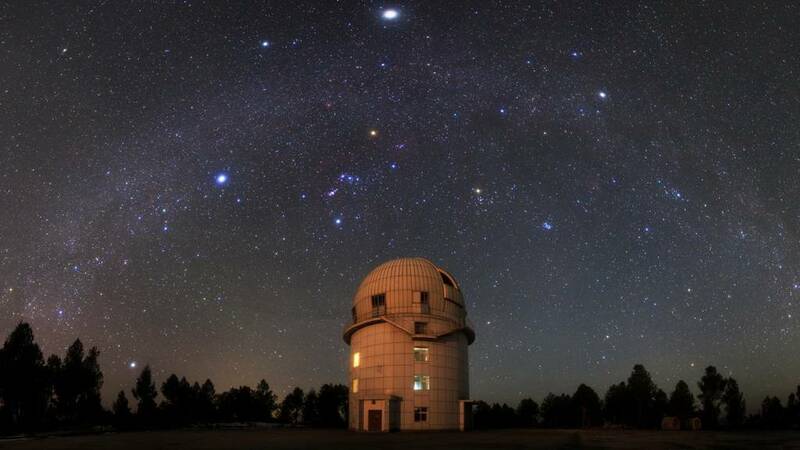 Where are India's Astronomical Centres? Q. What things should one take care of to go for stargazing? A. 1. Do the research properly. Know the Lunar Calendar well to know what to look out for. 5. Carry basic necessities - tents, torches, food, water, medicines, sheets, etc.